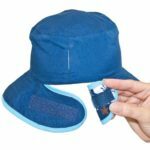 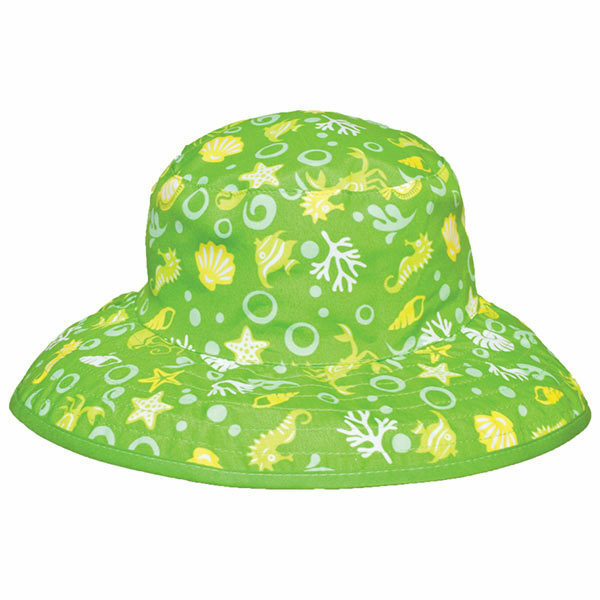 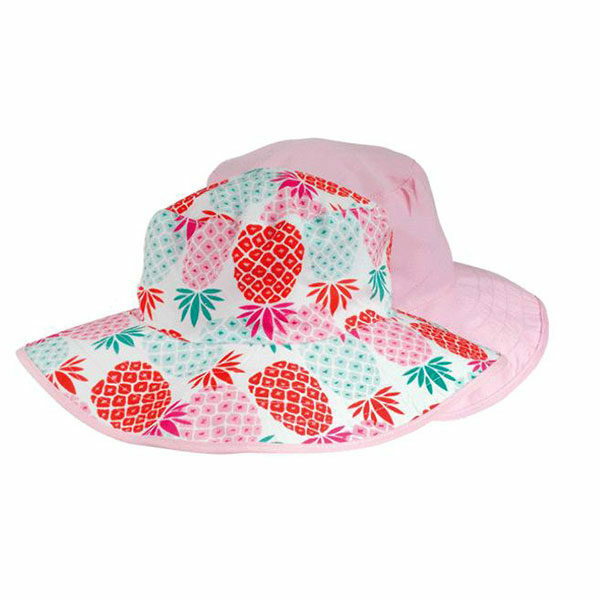 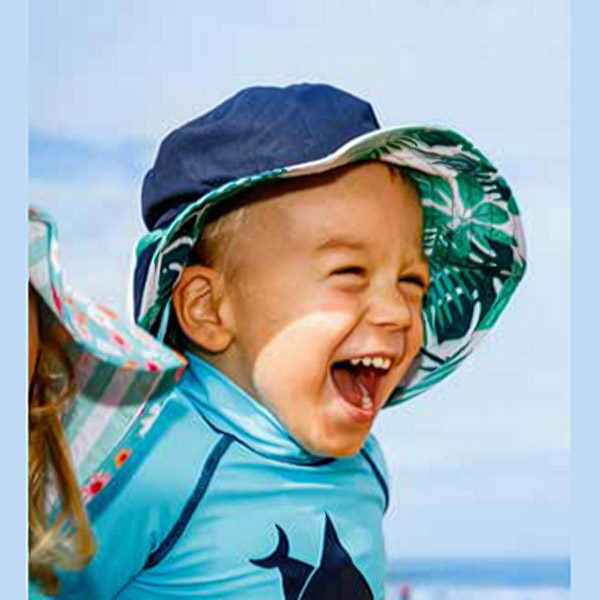 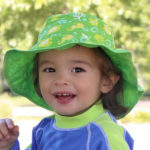 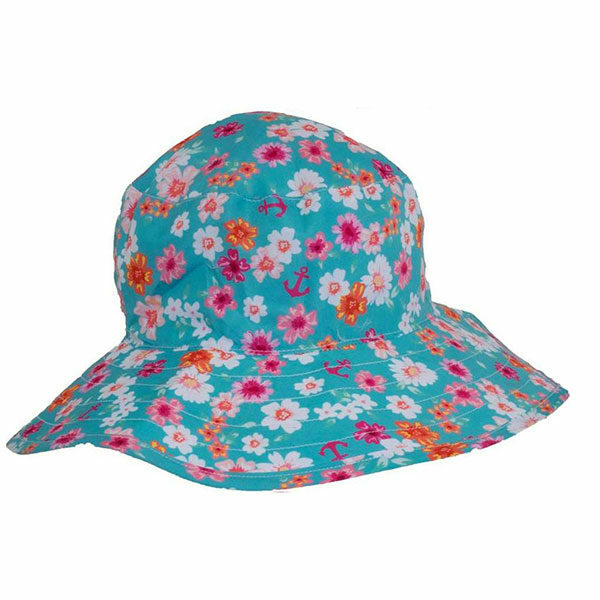 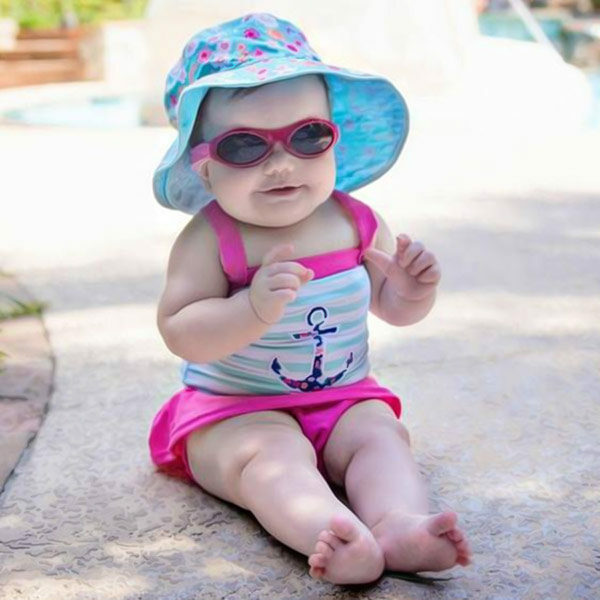 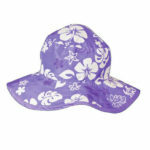 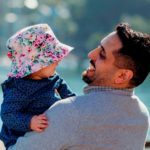 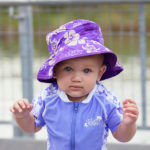 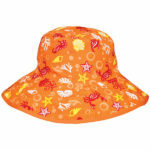 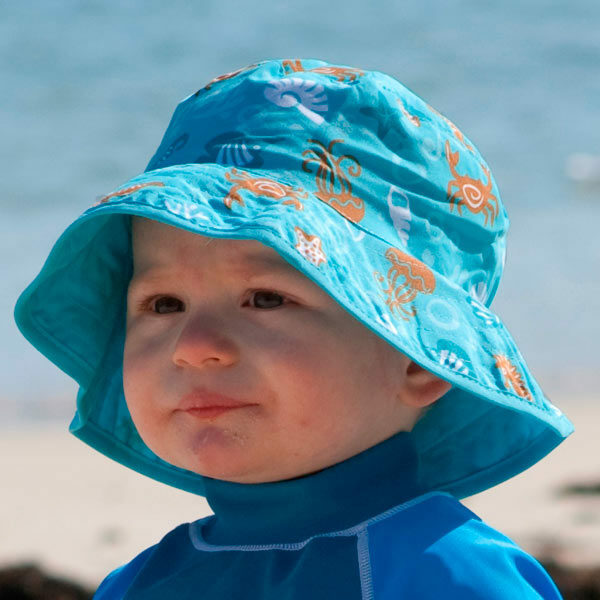 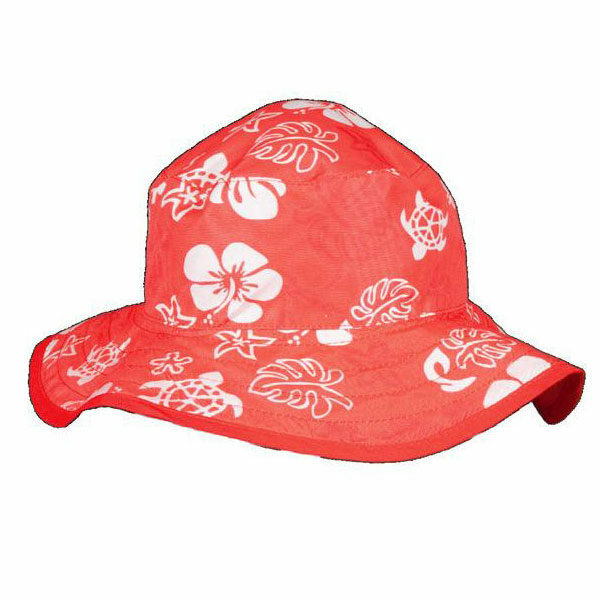 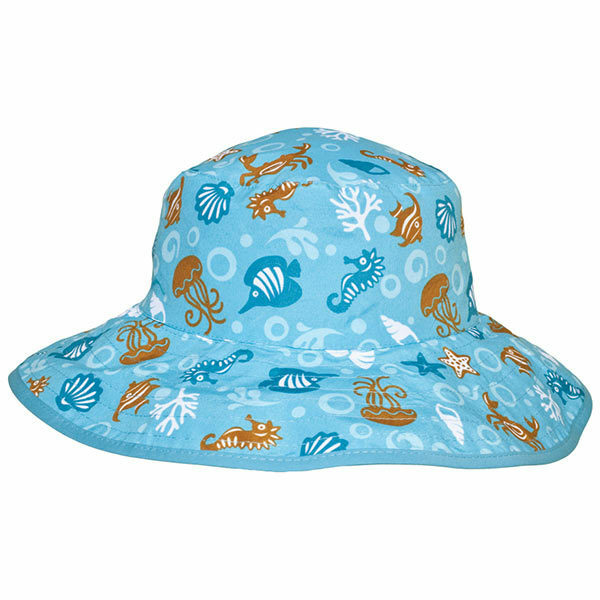 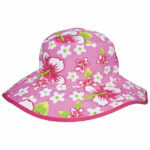 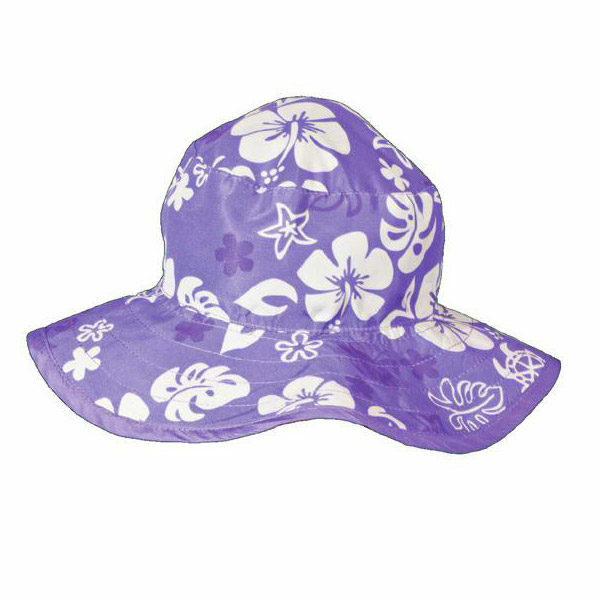 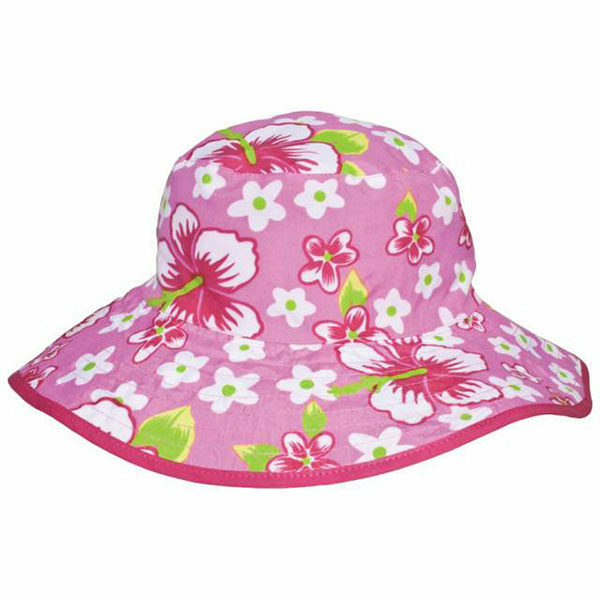 Every child needs a Reversible sunhat from Banz Carewear! 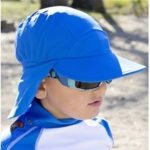 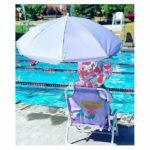 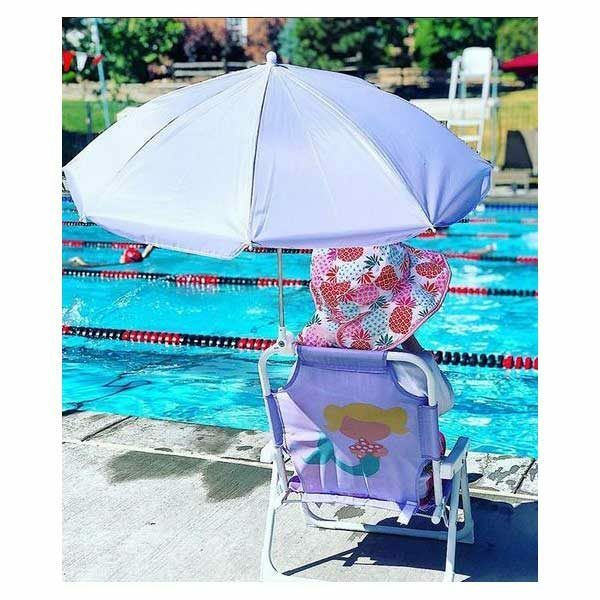 Give them portable shade with our wide-brimmed, adjustable for growth styles. The Banz Carewear Reversible Sunhats range feature high-UV resistant fabric and are adjustable for growth – for the perfect fit, every wear! 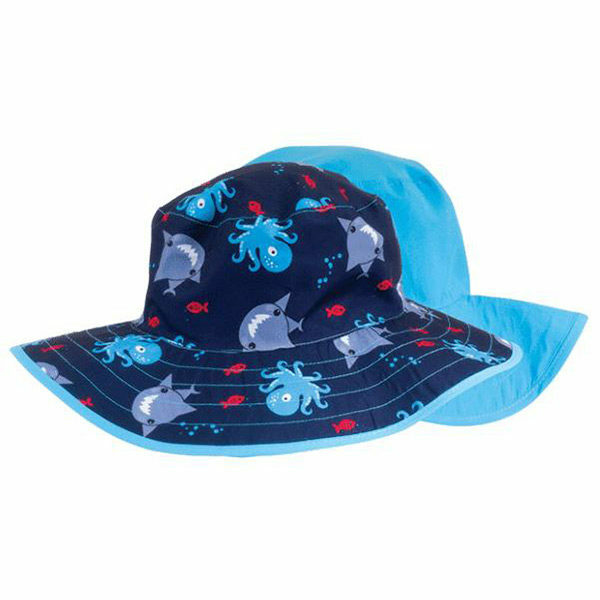 Sharks and Octopuses in the Baby size, and Tropical Forest/Navy, Pineapples/Pink and Tidal Aqua in the Kidz size, are temporarily out of stock.